NTS Chesapeake provides advanced industrial X-ray and computed tomography imaging services to clients in a wide variety of industries. Specializing in high energy, micro-focus applications, NTS offers its customers unmatched results on even the most complex projects. The applications of X-ray computed tomography are widespread and fast-growing. 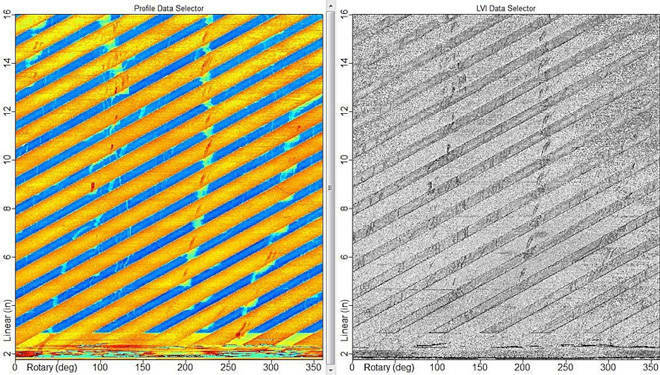 Results can range from qualitative cross-sectional imagery to full quantitative analysis and CAD geometries. 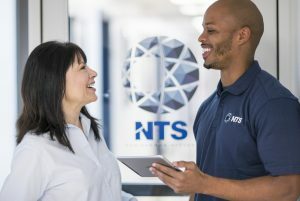 NTS’s highly-trained engineers and analysts work alongside its customers from start to finish, guaranteeing the highest value in testing. X-ray computed tomography scanning, or X-ray CT scanning, has proven to be a very powerful tool in the field of non-destructive testing. 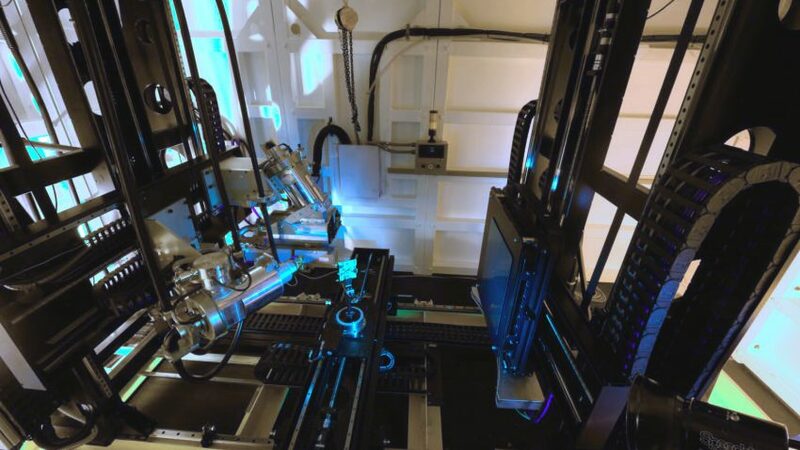 NTS Chesapeake has the capability to obtain highly detailed 3D images of the internal components of materials and products, thus eliminating the need for costly and time-consuming destructive inspection. We operate one of the most powerful, high-resolution X-ray CT systems in use today. A large walk-in 450kV microfocus system enables large objects (up to 37-inches in diameter) to be imaged with extremely high resolution. 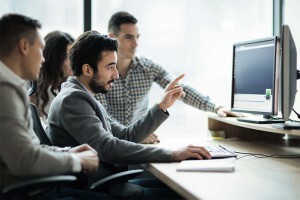 This system, combined with Chesapeake’s other X-ray capabilities and state-of-the-art processing and visualization tools, allows this technology to solve numerous problems spanning many different industries. NTS Chesapeake provides 3D metrology services in support of geometric inspection and reverse engineering. This capability includes state-of-the-art inspection of small caliber gun barrels and tube assemblies, using a specialized laser-based system. This new technology enables fully-traceable dimensional characterization of the internal surface with resolutions of 0.001”, or better. The inspection takes only minutes and provides far more valuable data than existing legacy methods. NTS provides non-destructive laser-based mapping of gun bores, utilizing industry-leading BEMIS™ (Barrel Erosion and Measurement Inspection System) technology. Located in Belcamp, MD, just minutes from the U.S. Army Aberdeen Proving Ground, this laboratory is the industry’s first commercial service lab for gun barrel inspection. Image: Dimensional data (left) and a Laser Video Image™ (right) from a scan of a 5.56mm test barrel tooled to fire saboted fragmentation simulating projectiles. The origin has been reamed out to accommodate the fragment (seen at the bottom) and barrel damage can also be seen from removing jammed fragments (vertical stripes seen in both images). Chesapeake Testing currently offers customers scanning services utilizing the BEMIS-SC™ for small caliber weapons. The BEMIS-SC™ is intended for 5.56 – 12.7 mm (.22 to .50-cal.) barrels. This technology is used to evaluate barrel erosion and endurance, quality assurance and control, and barrel certification and re-certification. For more information on how to get your product testing, contact us today.